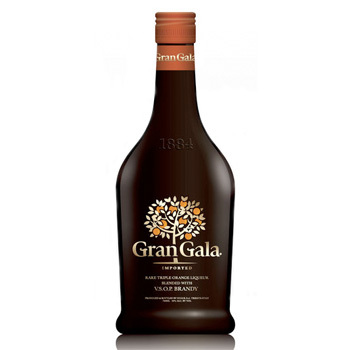 Stock Spirits Group has sold its Italian orange liqueur brand Gran Gala to US spirits group Sazerac. The deal, which was struck for an undisclosed sum, follows a three-year relationship between the two companies to build the brand’s position in the US market. Chris Heath, CEO of Stock Spirits, said the company would now go on to focus on its broad range of spirits, which include Lubelska vodka liqueur, a brand that was named The Spirits Business’ Liqueur Brand Champion 2012 for achieving a 33% growth in volume to two million 9-litre cases in 2011. “We are pleased to have successfully grown Gran Gala’s position in the US, and we are delighted that Sazerac will continue to develop the brand in the US market,” he said. The acquisition comes soon after New Orleans-based Sazerac completed two purchases of around 40 brands from White Rock Distilleries in the US within the space of 12 months.